TrailMark is a true nature lovers dream community. 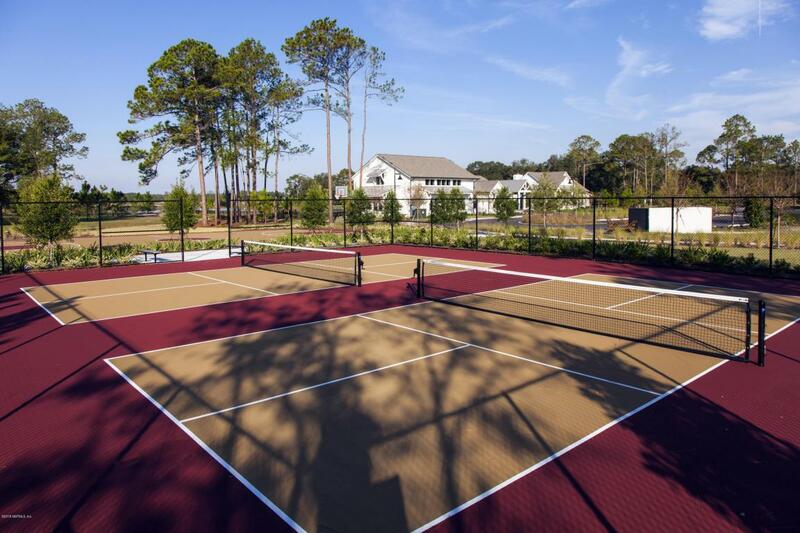 Includes a state-of-the-art amenities center with a resort-style pool, fitness center, playground, walking trails, basketball, sand volleyball, pickleball and one-of-a-kind Lakeside Camp House where residents may gather. 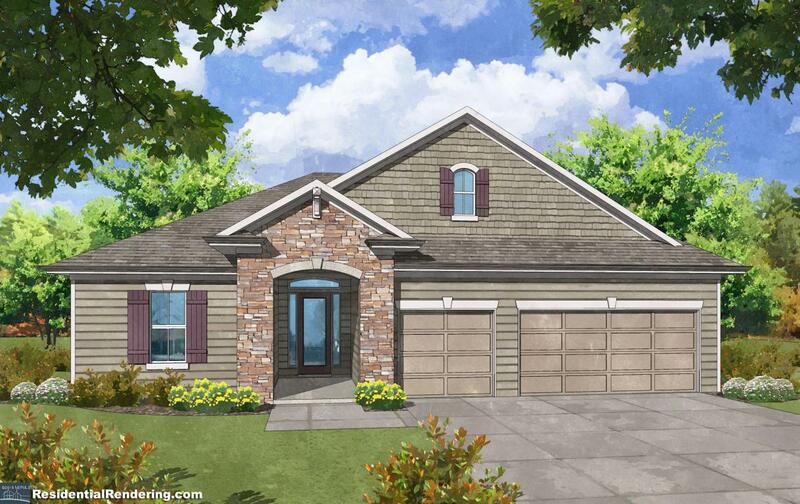 Our popular ALEXA home design is on a 70' Estate preserve site. This open concept design is 4 bedrooms, 3 baths with a 3 car garage. Upgrades boast 8' interior doors, tray ceilings, wood look tile in common areas, Gourmet Kitchen including double ovens and Quartz counters. 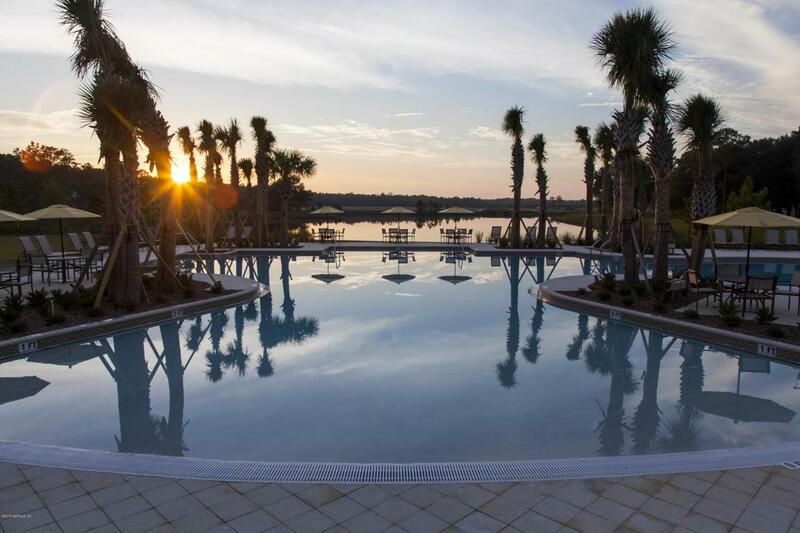 Landon Homes offers stunning preserve 70' & 80' home sites. Call us to see it TODAY!